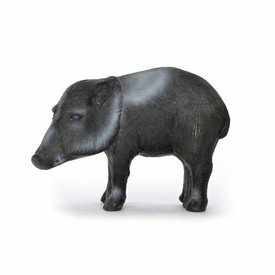 This 3D target shaped like a javelina has a height of 55 cm and its length is 75 cm. It has a weight of approx. 3,9 kg.